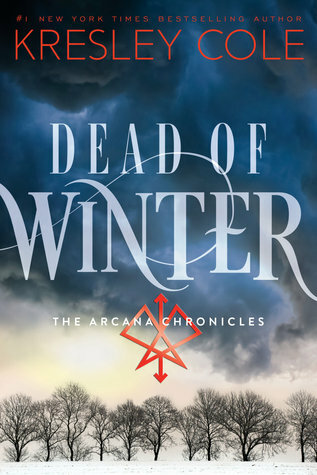 When people ask me what is my most anticipated book of 2015, Dead of Winter comes to mind instantaneously. 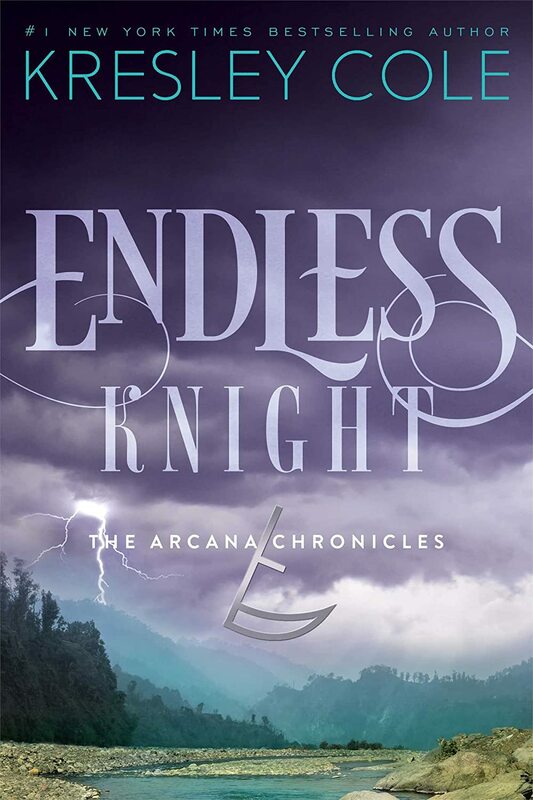 I was aching terribly for it when I finished book 2, Endless Knight, thinking of sneaky ways to make Kresley Cole my BFF so she can spill every secret that awaits! Lucky for me, and for all of you in the same predicament, we are nearing the release of this third book in the epic series, The Arcana Chronicles. A series that has you falling in love with one guy as you clutch your heart with equal parts dread and thrilling anticipation, only to have you ditch him the delicious moment you meet a dangerous adversary that challenges for the heroine’s heart. Someone that is utterly entrancing and intriguing—Death. This series is one of my very favorites, for so many reasons. It’s a world that’s vividly developed, a story masterfully penned by Kresley Cole. It’s adventure. It’s romance. It’s suspense. It’s a dystopian story with a supernatural twist. It’s our favorite Cajun boy against the intensely alluring Death and it’s the reason why I can’t wait to devour this incredible story. And thus, I’m honored to have one of the five exclusive excerpts leading up to the release on January 6th. Just in case rafflecopter shows my location outside US, I’m doing a semester abroad and would use my regular US mailing address. I love this series! It is so creative and executed perfectly! Can’t wait to see what happens next! Thank you so much!!! I can’t wait for this book!!! The Arcana Chronicles aren’t just books you read and you’re done with it. No, they’re like this big puzzle filled with clues and when you finish any of the books you cant help but go back and try to puzzle the whole thing together. Its so much fun reading reviews on Goodreads, or anywhere, about these books and what theories people have come up with! DEFINITELY RECOMMEND THESE BOOKS! ITS A MUST! Cant wait for Dead of Winter! Thank you for this amazing giveaway!!! Great series!! The Arcana Chronicles are the absolute best of their genre!! Love me some Jack!!! This is making it worse!!!! But thank you. Team Jack all the way!! January seems so far away…I wish this book could be twice as long b/c there is never enough Jack! 🙂 Plus, I’m intrigued by what Jack has grown into while he’s been away from Evie! It looks like the tough bad boy has turned into a tough capable man!!! 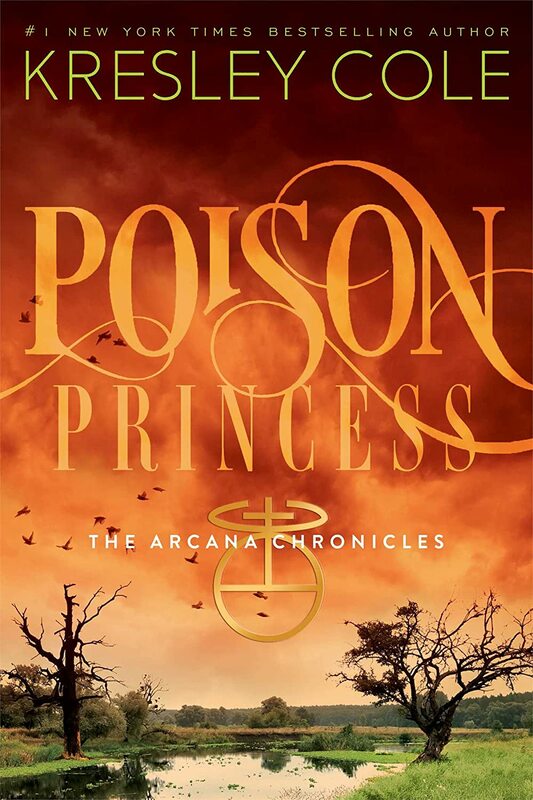 I love this series – the characters, the world, and the whole Arcana premise! It’s unique, complex, and so different from anything else I’ve read in a long time! I so hated the cliffie from Endless Knight! Waiting is NOT a virtue of mine! Fantastic Giveaway, thanks for hosting! I hope to win!!!!! So excited for this book to come out!! Thank for running such an awesome blog and such an amazing giveaway! So excited for this book, I love the series! What a great giveaway! I can’t wait for this book to be released! My favorite series! Waiting until January is pure torture. Thanks so much for the chance at such an awesome giveaway! Thank you for this wonderful opportunity! I hope you have a very Happy Thanksgiving. Thank you Nicole!!! Happy Thanksgiving too! Looking forward to the release of this book so much! 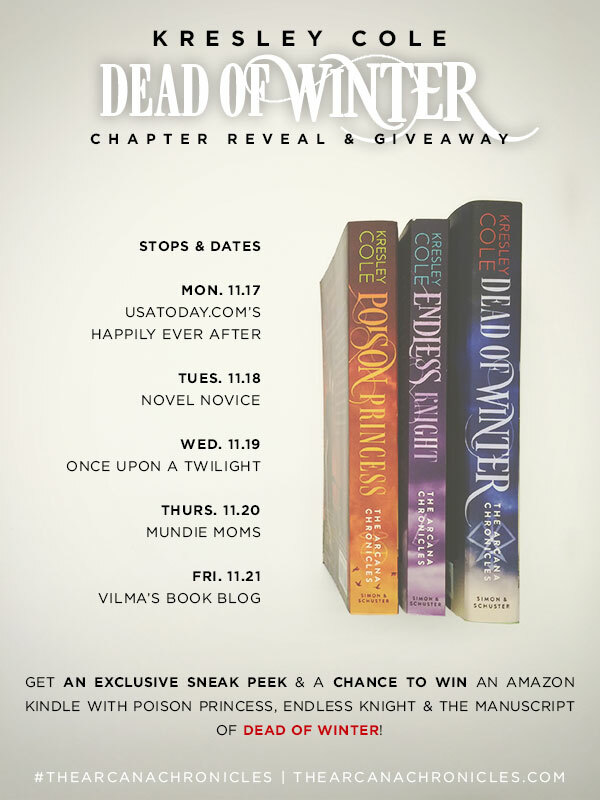 So excited for this book series! I can’t wait!!! This is a cool giveaway. Can’t wait for this book to come out! I love the Arcana Chronicals. Thank yo for the giveaway! I just want this book to be out!!!!!!!! I am SO happy! I love this series! Kresley Cole has been one of my favorite author’s of all time. Have read all her books thus far. But that cliffhanger in Dead of Winter!!! Personally I love Jack and Death, I just CAN’T pick!